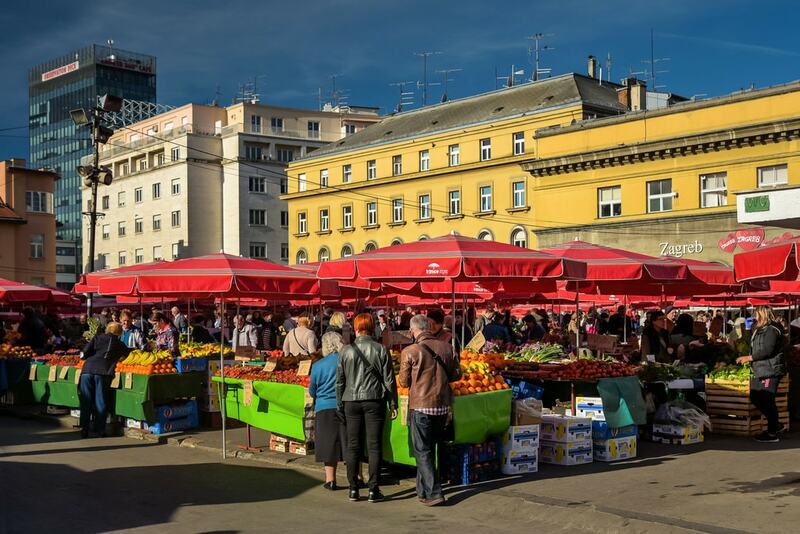 The Croatian capital of Zagreb is affordable but its recent gentrification means that a meal in a decent restaurant here can cost a pretty penny. Here we offer suggestions for a free or cheap way to spend an afternoon with someone you might just want to meet again. 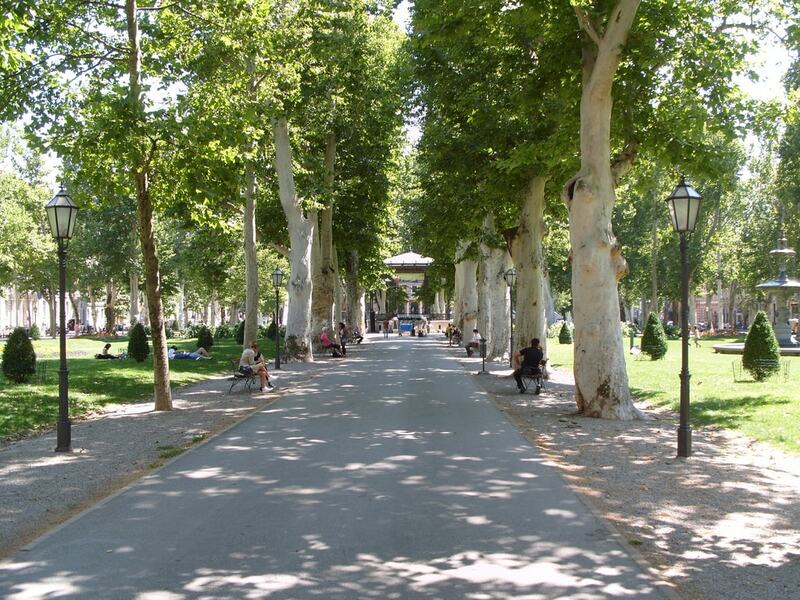 Designed for strolling, Zrinjevac is the most romantic of the downtown public parks integral to the so-called Horseshoe of interlinking squares, which was created by urban architect Lenuci in the 1880s. Statues, water fountains, a music pavilion and a meteorological column all feature, and for one month or more, Zrinjevac is the most picturesque of the city-centre locations for Advent in Zagreb. 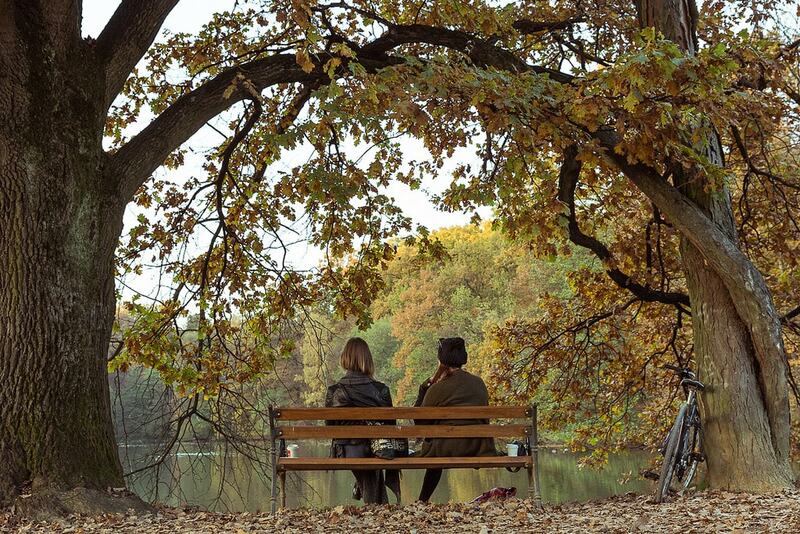 In a tradition dating back well over a century, the Botanical Garden on the southern edge of the Lower Town is free to enter as it was a gift to Zagreb University from the City. 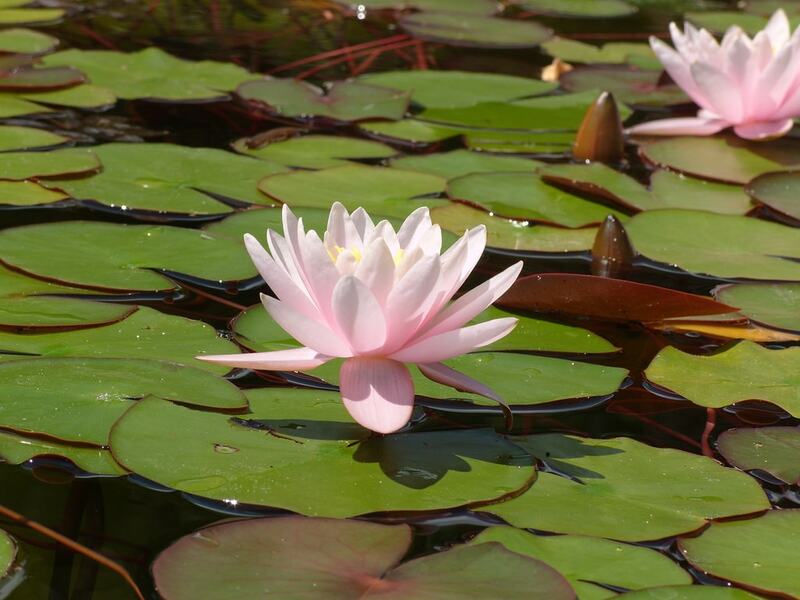 Closed in the depths of winter, this beautifully landscaped attraction contains thousands of plants, and tranquil ponds lined with pathways. Benches provide welcome relaxation. 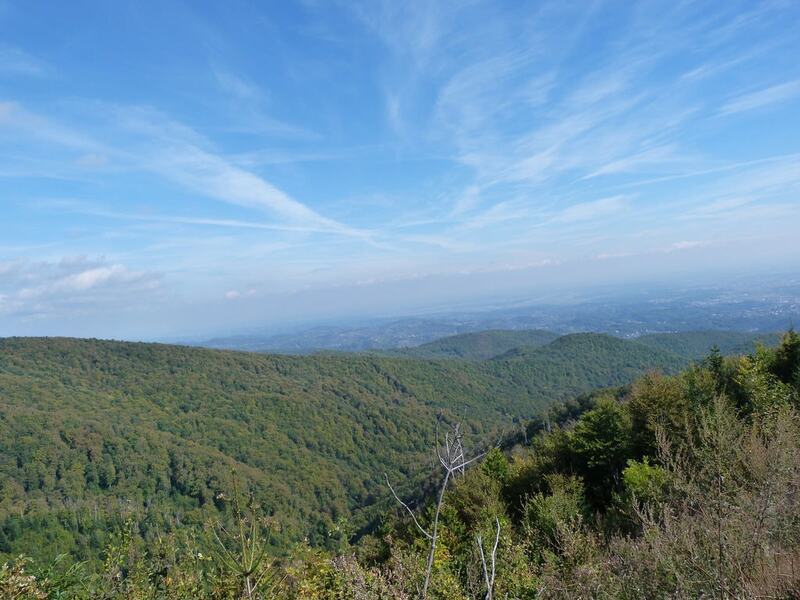 On the fringes of Zagreb and easily accessible by public transport, Sljeme is the highest peak of Medvednica, the hilly nature park that separates the Croatian capital from the region of Zagorje. It’s a popular spot for winter sports but also used year-round for picnics, hikes and even meals, as rustic chalets here double up as inexpensive, traditional eateries. The Dolac is more than just the city market, tucked behind the main square. Set around a large, open space and within a busy hall, it’s also a tourist attraction, lined with cheap little bars, cafés and eateries, full of colour and local life. The city’s main park, the Maksimir dates back to the late 1700s. With this English style of park rather than the tight, geometric patterns of the French approach, locals were granted a sprawling area of recreation, lined with footpaths, dotted with lakes and covered in trees. The result is just as pleasingly random today, with the City Zoo as an added attraction. 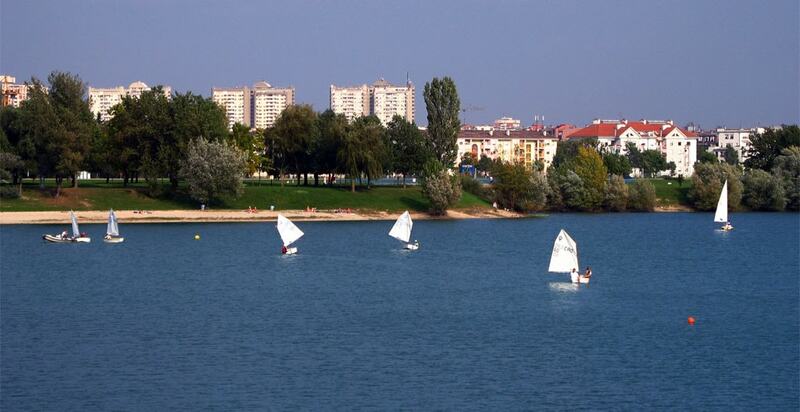 Created for the World Student Games of 1987, Jarun is a man-made lake dotted with little islands. Zagreb’s main summer festival, INmusic, takes place on one. On and off the water, recreational pursuits include sailing and cycling, or the pair of you can just hire out a pedalo. You can even make a night of it and hit one of the clubs that bring Jarun to life between autumn and spring. 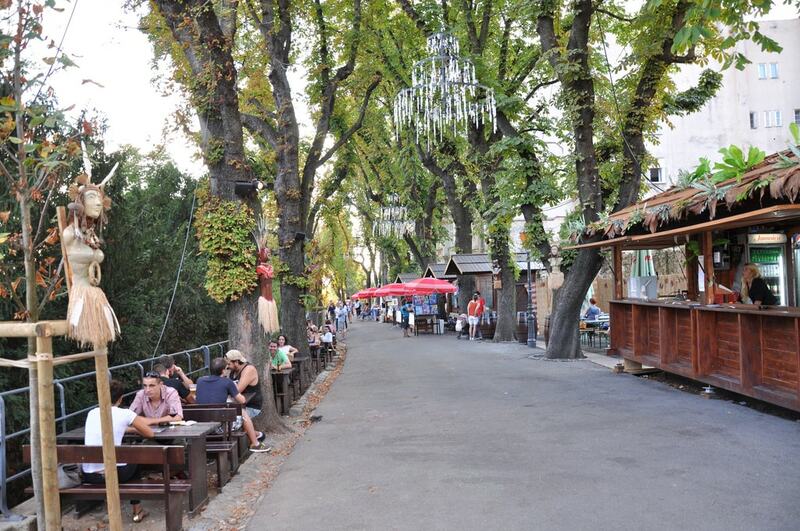 Zagreb’s most picturesque promenade, Strossmayerovo šetalište fringes the Upper Town, providing panoramic views of Zagreb as you wander around its stalls, bars and statues. In summer, a whole season of outdoor entertainment is laid on, Strossmartre, the idea being to create a kind of Montmartre in Zagreb. Almost designed for selfies, Strossmayerovo šetalište is a romantic retreat any time of year.